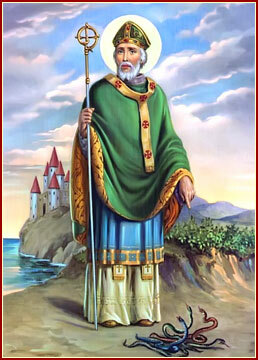 Tomorrow, March 17th, is Saint Patrick’s Day! That’s an Irish holiday that is commonly celebrated in many English-speaking countries, but it’s also celebrated in other places around the world. I’ve written about the holiday before (here and here), but I still wanted to remind you about it because I think it’s a fun holiday. I also wanted to share a great link from FluentU, a site that I’ve been writing for recently. It was written by Yuliya Geikhman and it’s all about fun and interesting phrases related to Saint Patrick’s Day. 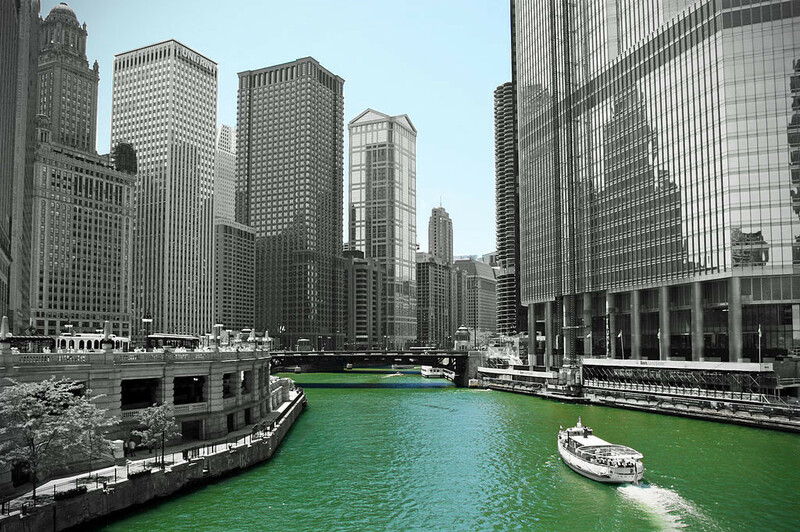 Every year in Chicago, they dye (color) the river green to celebrate Saint Patrick’s Day. Pretty cool! So even if you don’t plan on celebrating the holiday (but you should wear something green just because it’s fun! ), you can still learn some good new vocabulary and idioms from the post. Check it out!